Full re stock of Continental corner…always nice…. A few newbies on the UK front too…. 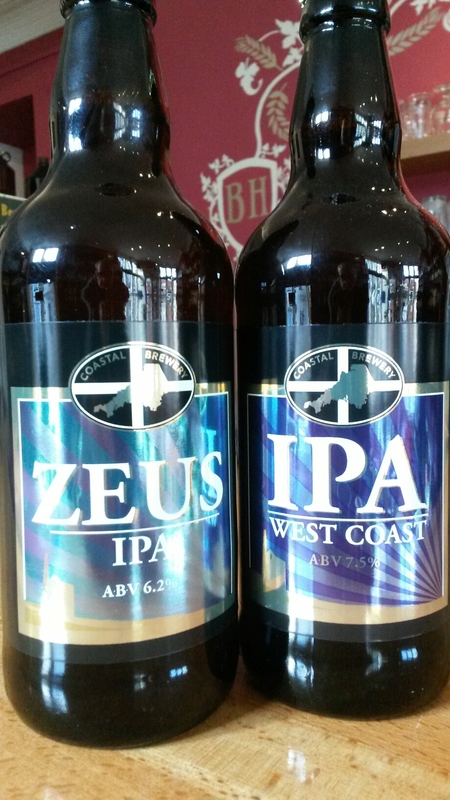 Two big IPA’s from Cornwall’s Costal Brewery…. 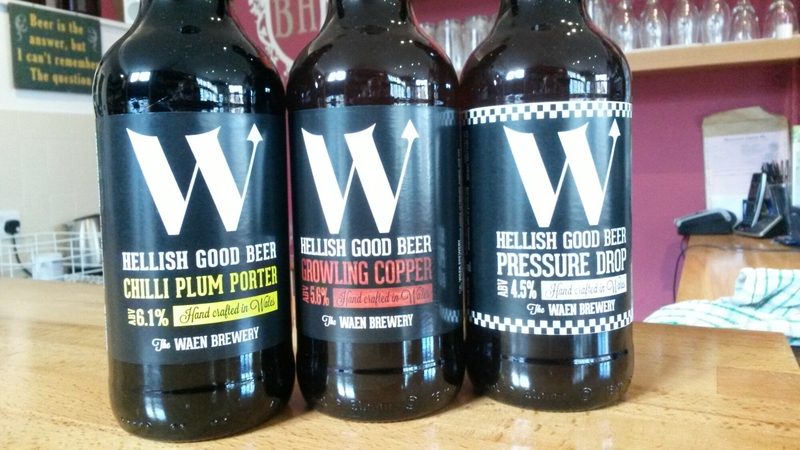 From North Wales we have Waen Brewery….Chilli Porter too…. 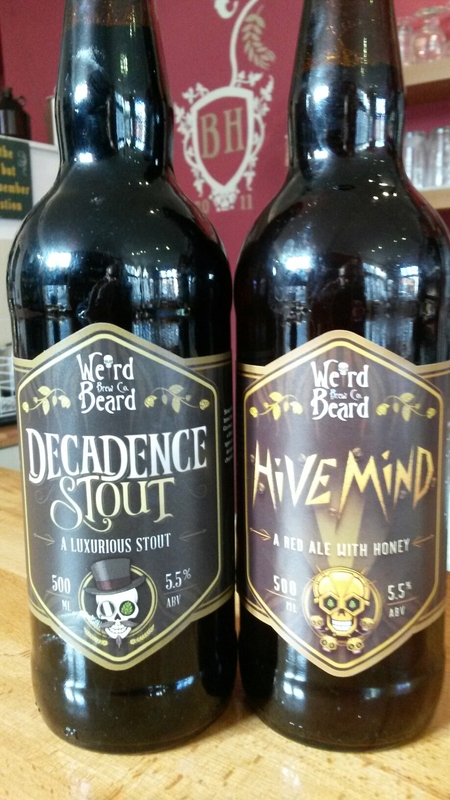 From London,Weird Beard’s Decadence Stout and Hive Mind, a red honey ale…. 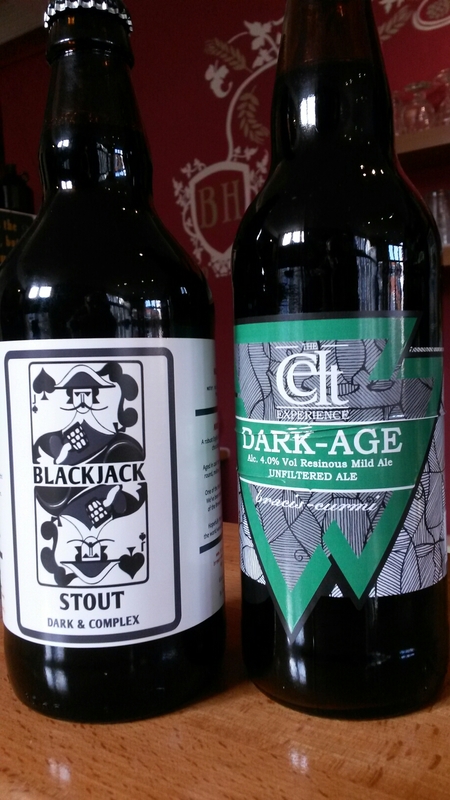 Black Jacks very nice Stout along with a mild from Celt Experience, so im thinking its bang on!!!! 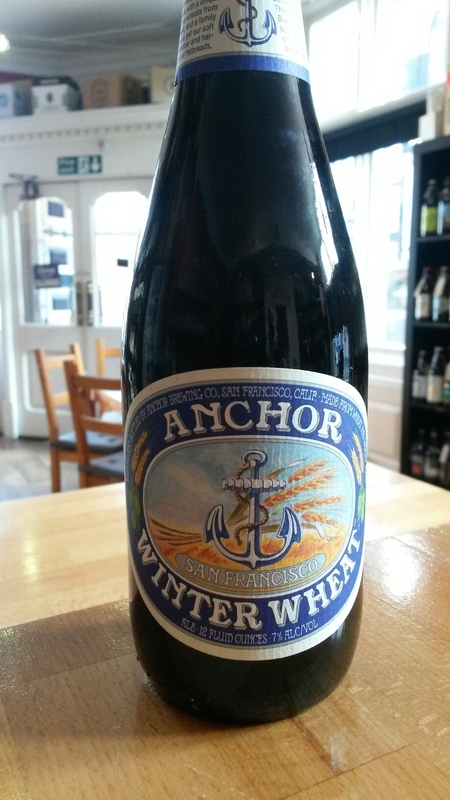 We have this little gem back in stock now too….